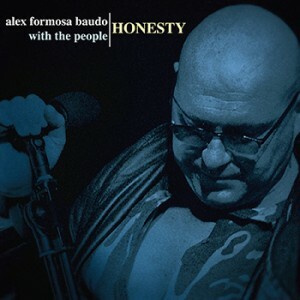 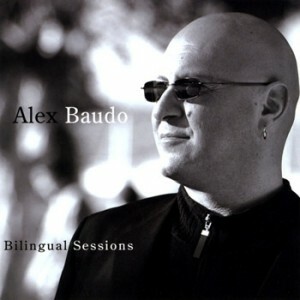 This new album contains all the flavours and colours of Alex’s rich soulful influences (Marvin Gaye, Prince, the O Jays, Gladys Knight and Etta James, among others).Mister Alex Formosa Baudo was recorded at various studios and live performances during the past twelve months and features tracks co-written with Eric McCuster (Mondo Rock) and Joe Creighton, as well as a set of other songs as tributes to Rolling Stones, 70s-disco-star Sylvester and Todd Rundgren. 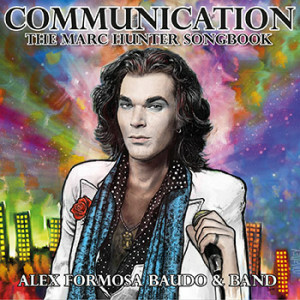 With this release Alex has cleverly captured and reproduce the “sound” and “feel” of his live performances. 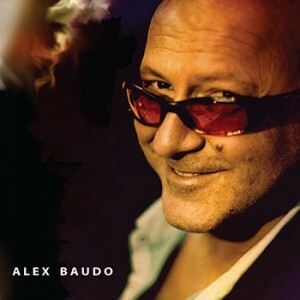 Click the button below to add the Mister Alex Formosa Baudo to your wish list.